Our music is available on Spotify! You can listen to even more of our music here for free (Purchase required for MP3s), on Bandcamp! Higher quality soundtracks, and albums that are currently being released reside here. Here‘s where you can find a 16+ album collection of our older music, all for free and for download! Interesting, experimental, yet inspirational music reside here. Please click on the pictures bellow to check out these games and videos! Two discontinued mobile app projects from the defunct UK studio NStarStudios LTD. 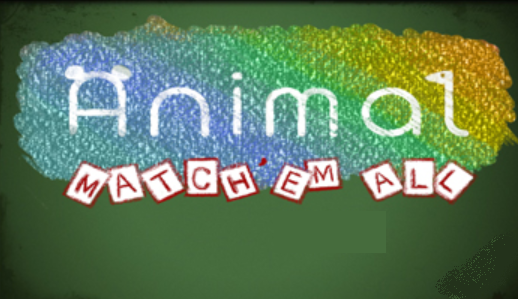 Both of these games were made to teach very young children how to spell and match animals. The music was full of energy and catchy melodies. Please check the Services tab for business info. Thank you so much! Please contact us whenever you need our services! Hey! This post couldn’t be written any better! Reading through this post reminds me of my previous room mate! He always kept talking about this. I will forward this post to him. Pretty sure he will have a good read. Thank you for sharing! Thank you so much! It’s nice to hear that this post enticed a good amount of emotion within you. Yeah I do run into some issues sometimes. For intense. there can be text on my posts, but the text goes off the screen under the border on the right, It can be annoying. I’m sorry, I cannot help you with the template. This is just a pre-selected template that I’m using. I’m very impressed. This will be my new study music. Ermagerd. So gud. Much classical. Such moosic!